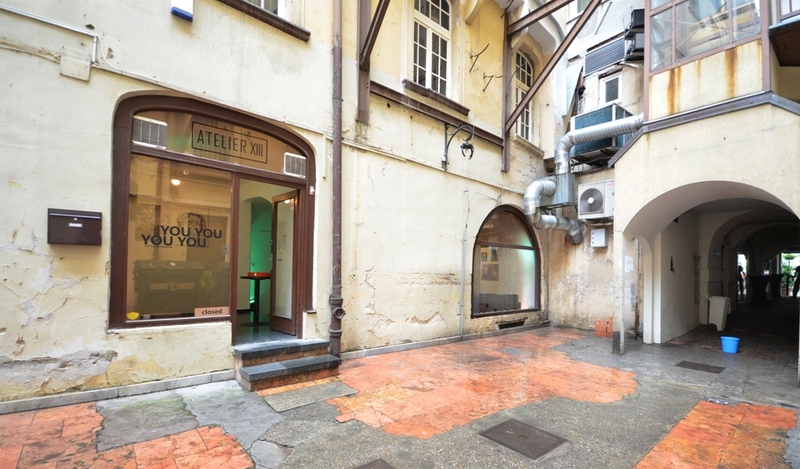 ATELIER XIII was established in the beginning of 2015 and is an exhibition space located at Panská 13 in Bratislava, based on the site of the former Gallery Enter. 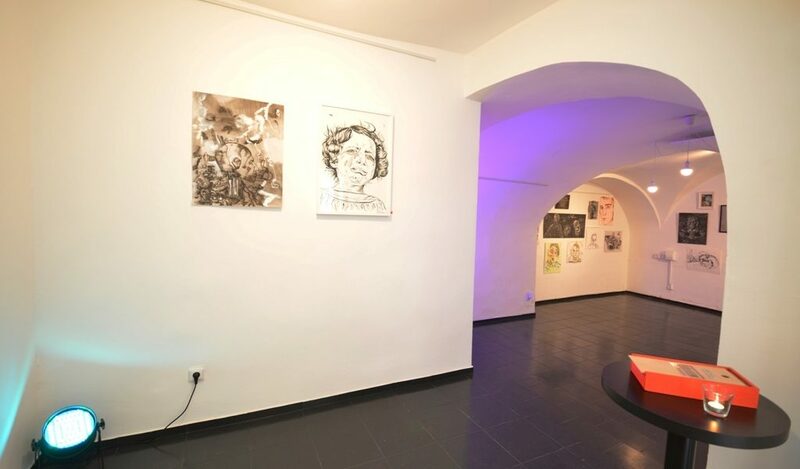 The Gallery is led by the graphic designer and painter Juraj Ličko, that is primarily oriented towards the presentation of young and already established representatives of the Slovak painting scene. 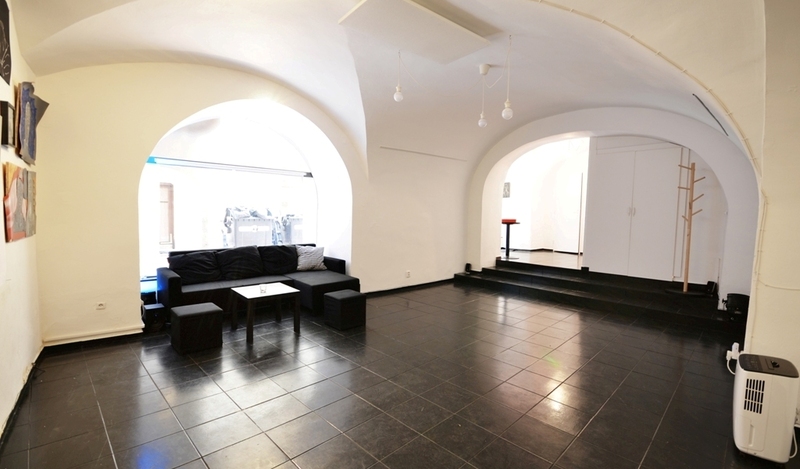 Beside to exhibiting paintings, the space serves for community social activities. The scope of ATELIER XIII is to connect and present contemporary artists. ATELIER XIII ponúka plný servis v oblasti umenia. Poskytujeme poradenstvo a konzultácie pri výbere umeleckých diel vrátane vypracovania konkrétnej ponuky na mieru klienta. Zabezpečujeme rámovanie, balenie, prepravu a inštaláciu umeleckých diel pre domácnosti, firmy, alebo iné. Taktiež kurátorujeme a organizujeme výstavy na mieru. ATELIER XIII offers full art service. We provide advisory and consultation in choosing artwork. Elaboration of a specific offer that best suits our client is also included. We arrange framing, packing, delivery and installation of the artworks for households, companies, or others. We are also a curator and organizer of particular expositions. Chceli by ste vidieť alebo máte záujem o vystavené diela? Would you like to see or are you interested in the artworks?